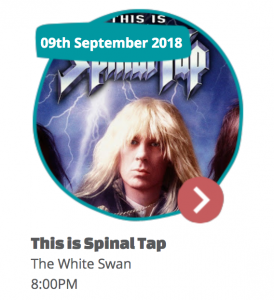 Day 3 (Sun 9 September 2018) of the Charlton and Woolwich Free Film Festival will see us taking things to 11 with our 4th film – This is Spinal Tap. We’ll be outside if the weather’s fair (if not inside). Bring something to sit on and whatever you need to stay warm and dry. This Is Spinal Tap shines a light on the self-contained universe of a metal band struggling to get back on the charts, including everything from its complicated history of ups and downs, gold albums, name changes and undersold concert dates, along with the full host of requisite groupies, promoters, hangers-on and historians, sessions, release events and those special behind-the-scenes moments that keep it all real. The 1984 American mockumentary is directed and co-written by Rob Reiner. It stars Christopher Guest, Michael McKean, and Harry Shearer as members of the fictional British heavy metal band Spinal Tap, and Reiner as Marty Di Bergi, a documentary filmmaker following the band on their US tour. The film will be shown in the Swan’s fabulous Beer Garden (and upstairs if it rains). Local bloggers Deserter (Vince and Andy) will be hosting the event. They will do a short introduction. Fancy dress welcome! Rail: Charlton (exit station and head right, going up the hill – the 486 bus from outside the station (slightly to the left, opposite the Post Office) will take you up the hill (Charlton Church Lane), the 380 bus turns onto the hill a little further up. Take either bus to Stop R (Charlton Village) and cross the road. Rail: Westcombe Park – you can take the 422 bus all the way to Stop R (Charlton Village). Area: Blackheath Royal Standard – 53, 54 and 422 are the best buses, all stop at Stop R (Charlton Village). The 380 eventually stops at Stop R but it takes a different and much longer route to get there. 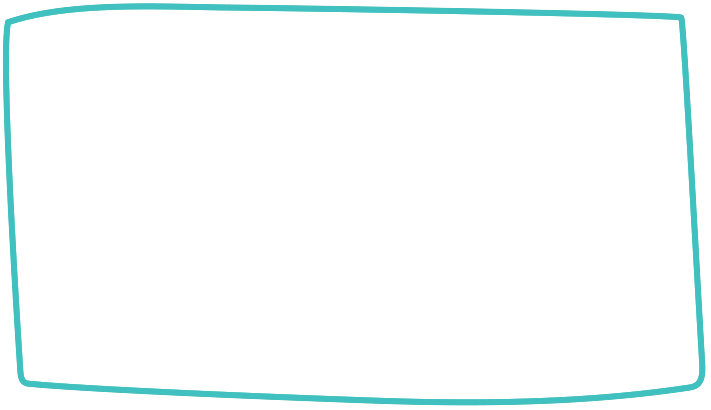 Rail: Blackheath – the 54 bus will take you all the way there, alight at Stop R (Charlton Village). The 108 or 202 buses from the station will take you to Blackheath Royal Standard, as will the 380 from a little further up by The Crown pub. Rail / DLR: Woolwich Arsenal – buses 53, 54, 380, 422 and 486 will drop you off at Bus Stop Q which is a short walk from The White Swan. Ferry: Woolwich Arsenal Pier – buses as for Rail / DLR above. 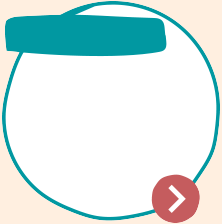 Tube: North Greenwich – 422 or 486 bus will drop you at Bus Stop R (see above). Other buses will only take you part of the way. Cars: There is limited car-parking available.